You have a lot to think about when choosing a dentist. Do the services provided address your family’s needs? Are you comfortable with the doctor’s level of skill and expertise? Most importantly – will you be treated with the respect and concern you deserve? No matter how old you are, you deserve a smile that’s healthy and beautiful. 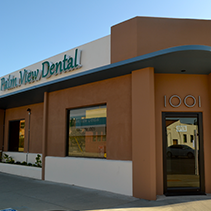 At Palm View Dental, we’re proud to offer comprehensive services to address a wide variety of your family’s oral health needs. 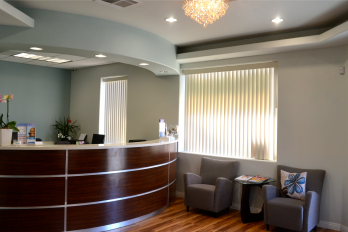 Dr. Karen Oh, Dr. Min Hee Oh, and our team are committed to the highest standard of dentistry to ensure that you receive the best care possible. Whether you’re looking for basic dental care or cosmetic treatments like veneers and whitening, you will find it all right here in one convenient location. Preventive services like cleanings and dental exams build a strong foundation for healthy teeth. 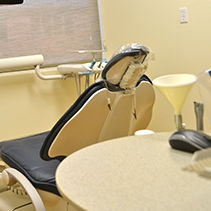 If we find any sign of gum disease during these exams, we offer effective periodontal treatment. Damaged teeth need to be dealt with quickly, and we’ll work with you to get your smile back on track. Convenient same-day CEREC crowns will restore an unhealthy tooth, and we can complete the whole process from start to finish in a single appointment! Our esthetic tooth-colored fillings and porcelain veneers can also restore damaged teeth and, in many cases, transform your appearance too. Missing teeth don’t have to ruin your smile, and we offer effective options that fit your life and your budget. Dental implants are one of the great advances in dentistry and have really changed the way we address the problem of missing teeth. Bridges and dentures have been used to replace teeth for many years and continue to be an excellent choice for restoring the function and beauty of your smile. Are you bothered by cosmetic problems that keep you from smiling confidently? Cosmetic treatments like porcelain crowns and veneers are excellent choices for fixing a wide variety of problems like chipped or cracked teeth. Professional teeth whitening is a fast, cost-effective way to refresh your smile, and we offer both in-office and take-home whitening for your convenience. Worried about slightly crooked teeth that affect your appearance and self-confidence? 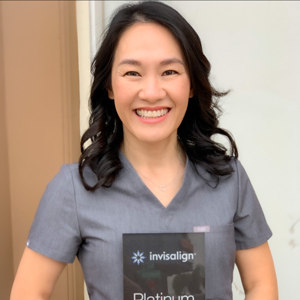 We offer short-term adult orthodontic solutions like Invisalign and Six Month Smiles that correct minor misalignments quickly and effectively. If you’ve never been treated by dental professionals who truly put your needs first, you owe it to yourself to give us a call. 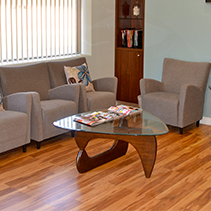 We offer commitment-free consultations so you can meet us and talk about your concerns. Our goal is to build long-lasting relationships so that we can learn what’s important to you and help you understand the treatments we offer.